Welcome Home to this jewel. 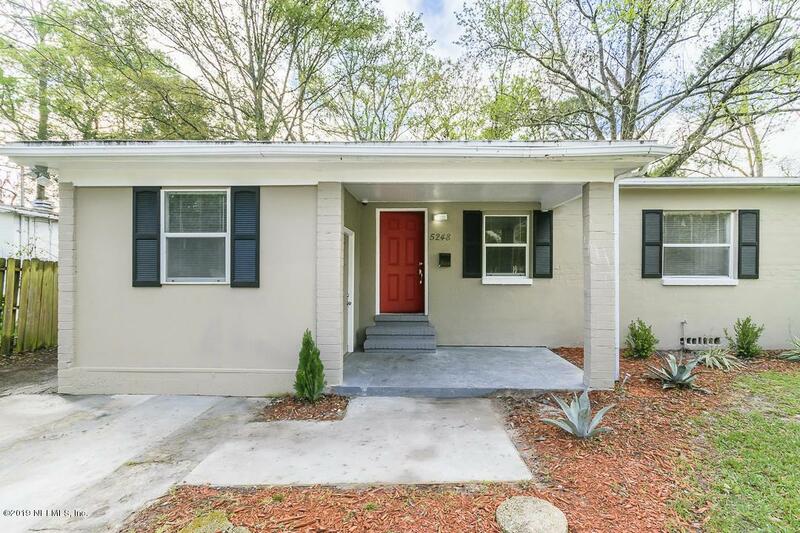 A completely renovated 4 Bedroom/2 bath house in the heart of Hillcrest. 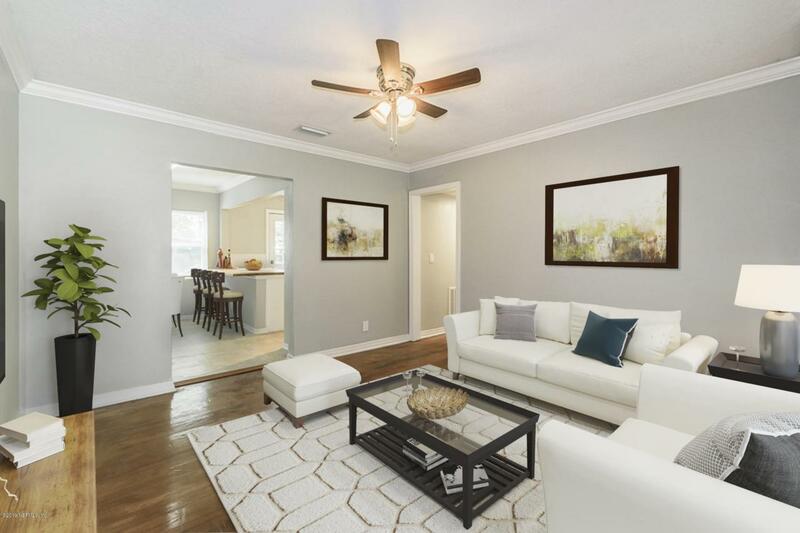 This home features many updates for you to enjoy and move right in. 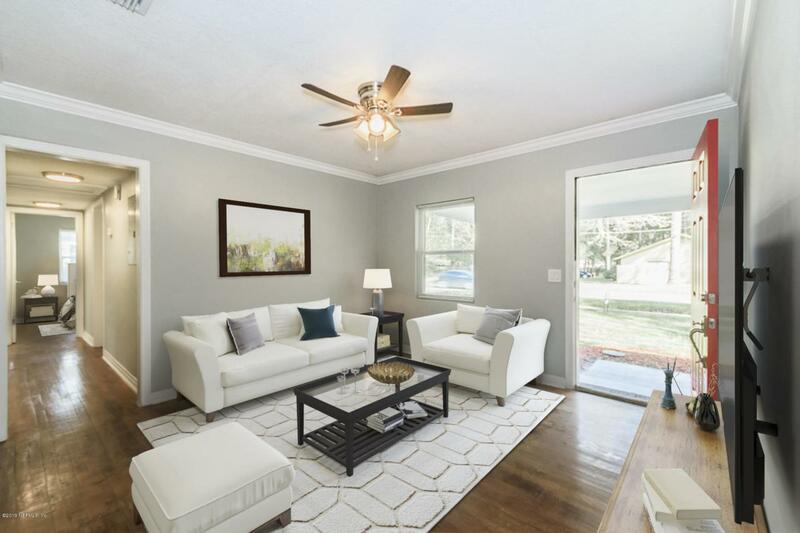 Natural light boasts all throughout the home over the refinished original hardwood floors providing a warm and inviting feeling. The new kitchen offers fun times with your family to entertain. An added master bedroom and walk-in en suite features the privacy you desire. All new bathroom vanities, mirrors, and cabinets make this home a breeze for you. Watch the kids or dogs run around the fully fenced backyard from your deck. 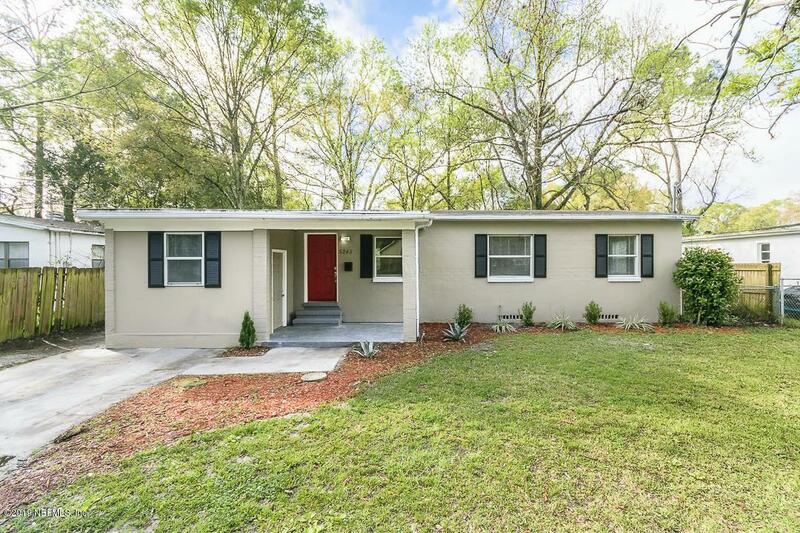 Upgraded electrical, plumbing, a newer 3 ton HVAC system, tank-less water heater and new windows cap off the efficiency of this great home. Conveniently located and accessible from downtown. Call Now!